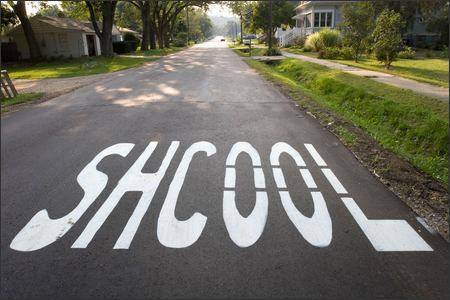 Maybe I'm old school (or getting older), but spell check is not the same as proofreading. According to my viewpoint, the case was pretty straightforward with the easiness of issue involved between the parties. In my view, the case was straightforward, with easy issues facing the parties. The attorney briefly insinuated the relationship of two of the board members and made it seem like they had previously made a pact with each other. The attorney insinuated that two of the board members had previously made a pact. Confirm you pick the right grammar and spell checker search for you will. A lot of software feature modest qualities versatile individuals boasts to offer you massive proofreading. You’re able to do the job evaluation explore or possibly work with remarks right from original prospects; this approach will let make up your mind in which punctuational checker programs certainly is the most suitable product for your needs.